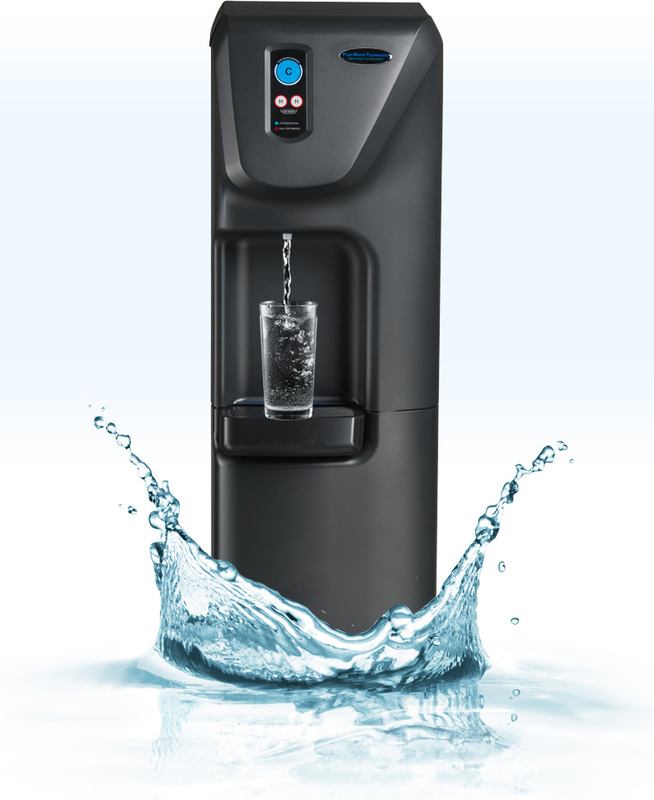 Sleek and stylish bottleless water dispensers that are perfect for any restaurant, cafe, pub, hotel or members club. The range of bottleless water coolers and ice dispensers help you offer your customers, guests and employees purified water. This reflects your high standards, commitment to quality and maintains your superior customer service, every day of the year. As customers and guests tend to notice the details, a Aquavita water solution could be the factor that gives you an edge over the competition. The Aquqvita dispensers produce an unlimited supply of refreshing water. You can opt to have the water at room temperature, hot or cold, with ice and even sparkling. There is something to suit every taste. Beverages are essence the hospitality industry and with Aquavita you can make sure to offer the best. Whether you need multiple coolers and ice dispensers in multiple locations or just one model in your reception area, Aquqvita’s water experts will help you choose the best dispenser for your needs. And our trained technicians will then make sure installation is seamless, clean and fast – so you can continue business as usual. The Aquavita tried and trusted 3 step purification process ensures every drop that comes out of our water systems is the highest quality of water. To start the filtration process, the water runs through a porous carbon filter, eliminating any nasty odors or unwanted additives such as petrochemicals or toxins. This leaves you with clear water that you would be proud to serve to any customer. The Firewall UV technology destroys the bacteria in your water that can carry undesirable diseases. By positioning a UV light at the point of dispense and inside the water tank, no germs get past us. The unique Firewall technology eliminates 99.9999% of germs 100% of the time. The final step of purification is the protection of the outside of the dispensers, using BioCote, a silver additive that is infuse the outer surfaces to prevent the growth of any bacteria or microorganisms. Cafes, restaurants and hotels usually have quite a high turnover when it comes to the amount of customers and guests that come and go on a daily basis. This means that a lot of foreign germs and bacteria are being unwittingly introduced to your environment, and unfortunately they often spread. One of the great designs incorporated in the Waterlogic solutions is the easy to use, touch buttons. These make our systems extremely easy to operate and perfect for self-service; however this can be a double edge sword for most in the hospitality industry. The protective features employed in the Aquavita filtered coolers and dispensers act as a guard, ensuring that no matter who uses it, the water you are serving is high quality, clean, pure and tastes great. By connecting the Waterlogic filtered dispensers directly to your water mains, we harness a resource and erase up to 70% of your costs, without sacrificing on quantity or quality. You can be sure Waterlogic will provide you with a reliable, safe and constant supply of water. Aquavirta hospitality and restaurant water dispensers have the system with a capacity to serve any needs, large or small. The benefits of a Waterlogic solution include the positive impact you will have on the environment. By switching to a bottleless water dispenser, you save the wastage of plastic bottles, reduce your carbon emissions and contribute to the eco-friendly responsibilities of a modern business owner. With installation and scheduled maintenance performed by a trained expert from the Aquavita team, we take the pressure off, and let you to focus on providing your customers with top service.